Vous vous trouvez dans les archives de la tagégorie « brooklyn ». 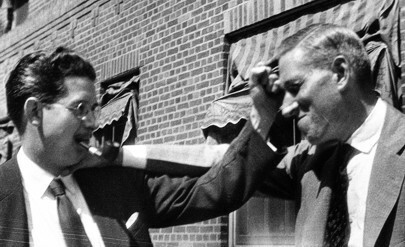 1931, July 11 – Frank Belknap Long and Lovecraft “sparring” in Brooklyn. Under Vhoorl’s Shadow is powered by WordPress.